This entry was posted in Christian Poetry, Devotional, Prayer and tagged flowers, friends, spiritual gifts, vases. Bookmark the permalink. Good stuff, but a little different look here. The Lord said, ‘I give not as the world gives.’ Sometimes we get leftovers, or what no body else wants. True giving is in proportionate to the value of the person who lets it go. You were the recipient of an unwanted gift, ‘I will throw it away if you do not want it,’ so in a sense, it was not really a gift, even though it was special to you. Contrast: the vase if it was near and dear to the owner, a rare jewel which was special. Now this person gives it to you, for no other reason than what she sees as wanting to bestow goodness to you, for no reason at all. Ah yes, the grace of God, this is how God gives, without a cause. So yes, your vase is special, but as it is, there is a more excellent way. Your heart will be sore, missing your friend. How wonderful that in this vase you will have a beautiful excuse to keep fresh friend-flowers blooming on your table! If we choose to see it that way, YES! It is all in the way we see things. It is a good thing to be missed, and to miss, if you put it into the context of real relationships. My husband says weeds are just misplaced flowers. He’s partly right…except when it’s poison oak or poison ivy. 😆 Thank you for that really great analogy of friendship and vases, all tied together with Scripture. I’d never really thought of it that way. I agree with your on the poison ivy 🙂 Blessings to you as you enjoy the things the Lord plants on your path! Thanks for your visit! Beautiful tribute to friendship, Heidi. It reminds me that I need to tell my friends how precious they are to me. Blessings, my blogging friend! Thank you Lord for my blogging friendships, beautiful! Well said! Your words are full of joy and caring. Thank you, omtatjuan! That’s because God fills my heart with joy and He cared so deeply for me, when He sent Jesus to die for me 🙂 Thank you so much for stopping in and taking time to comment. What a wonder poem and such a beautiful way to describe a friendship. 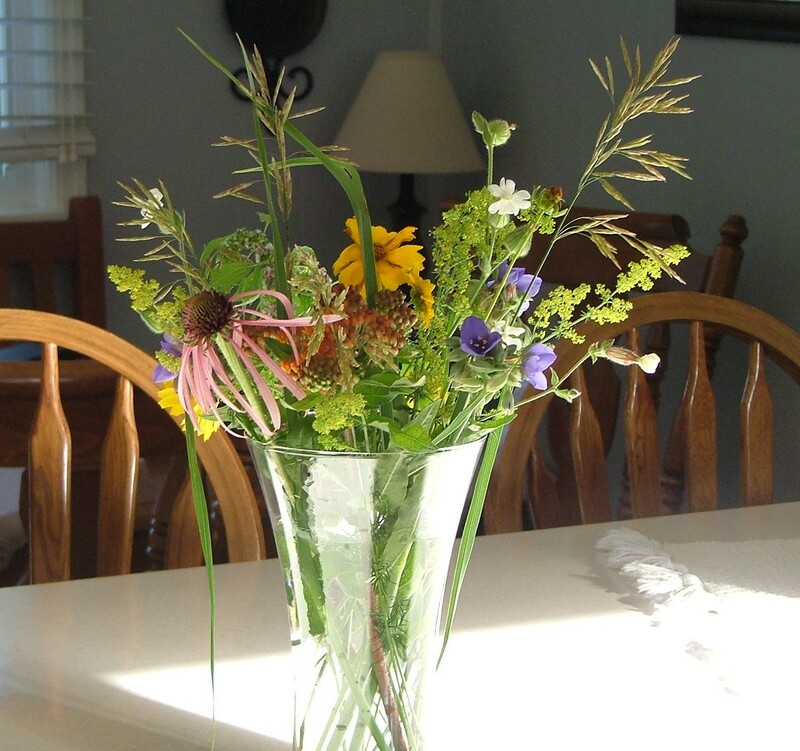 I too find living on my farms wildflowers and some weeds to be quite beautiful and I am glad you included a picture of the vase so your readers could enjoy them with you take care I think your blog is such a treasure and so inspiring when I am having a down moment. thank you for using your gift to glorify the Lord and lift others up! Thank you, Jennifer … He gives us these amazing gifts … the greatest, I think, is the gift of the His presence in the form of the Holy Spirit. What a blessing to know Him to be ever so close, no matter where we are. Thanks, dear heart, for the re-blog & thanks for being a good friend to so many through your blog. Blessings! 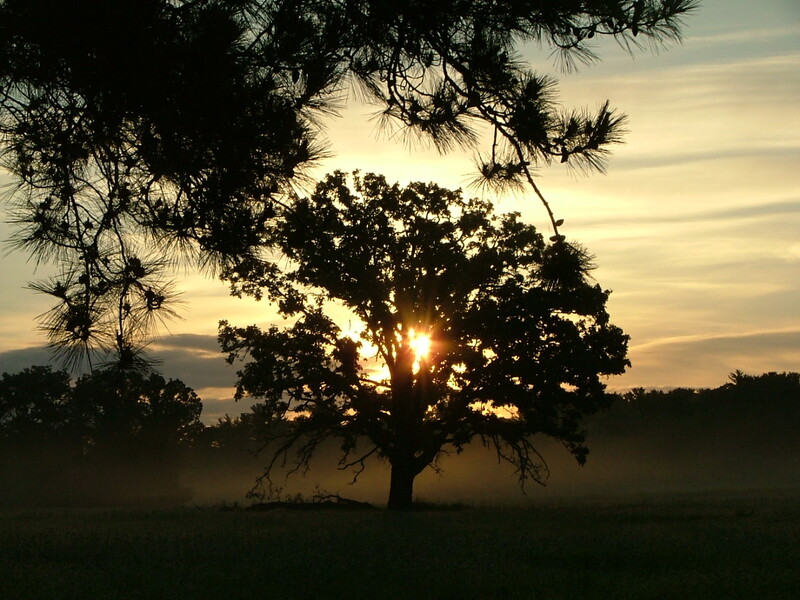 What a wonderful God and marvelous Creator we serve. He called us, who trust in His Son, friends … how can this be??? Thanks for the visit and kind word of encouragement! Blessings to you! Oh Heidi, I got all misty about this–what a beautiful, beautiful metaphor, and I’m so blessed to have a sweet friend who does all that for me. I hope I do as good a job. God bless you BIG. PS, would it be okay for me to print it–just for my personal file, not for reuse anywhere? Thank you Bennetta, for stopping in and for encouraging me with those kind words. Please feel free to use this for your files 🙂 Blessings to you! Hey Patty (just noticed I never posted my reply) …. Thank you so much for your kind words!!! God is amazing to give this gift of friendship to us. I am grateful for people like you who are so generous with their encouragement! Blessings to you, as you continue to share Jesus with us through your posts!!!! This is beautiful. It touched my heart. God Bless you. A sweet tribute to friendship. Love your bouquet, fresh and unpretentious. What an extraordinary analogy…well written…although i don’t know you that well i consider you a friend and what a blessing you are. I love this – i love the way you have woven the gift, the melancholic note of missing your friend, the poetry and the Scripture – this is a beautiful and touching post. Thanks, Ben … Jesus modeled what it is like to be a friend … what an example and encouragement He proves to be!!! I just loved this! Thank you , Heidi , for using your sweet gifts! God bless you! Thank you Debbie for your visit! He has given us so many precious gifts … God bless you, my friend! What a precious gift the Lord left us when He gave us friendships 🙂 Blessings, dear friend!